Finally, “Inti”, Suntrip Records’ new compilation is out, with the best modern oldschool-influenced goa-trance! 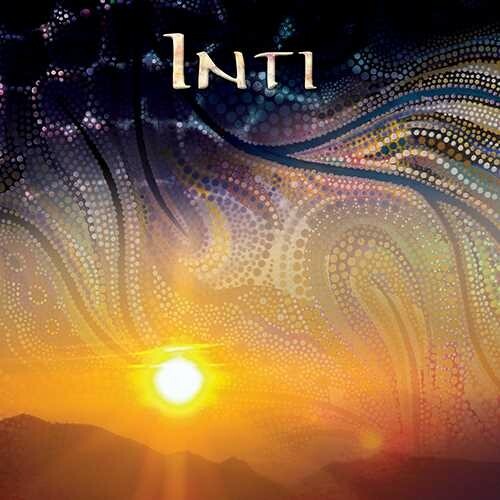 “Inti” is the name of the Sun in quechua, and like the star’s many facets, all styles of goa-trance are featured on this new masterpiece: melodic, euphoric, twisted and acidic! The compilation opens with the debut track of Ovnimoon on Suntrip Records! This track is a powerful old school goa trance extension of his famous style… After this we introduce Triquetra two young and very talented Belgians who are showcasing their love for acidic goa trance! The next two tracks are sinister, darkish acidic night stormers by Jagoa and Morphic Resonance! Musical solar bursts that remind us of the darker side of Flying Rhino or Matsuri Records! But, after the night, the Sun needs to shine! The next track of Triquetra mixes melodies with a lot of 303’s, which are followed with a new rapturous track of Celestial Intelligence. Here the Macedonian duo makes the perfect transition to morning melodies! Enter Mindsphere who does not need an introduction anymore… Acid sounds mixed with joyful melodies! The last two tracks are pure harmonic bliss: Crossing Mind delivers a super melodic and trancy track followed by the debut of Sykespico on Suntrip which give together a respectful tribute to Platipus Records… A mix between normal trance and goa! Beautiful :)With “Inti”, Suntrip starts the spring season with a warm dose of electronic emotions! enjoy the journey… Like usual, this album is crystal-clear mastered by Tim Schuldt!